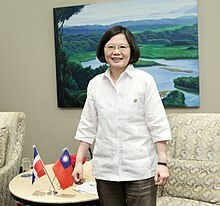 The guayabera (/ɡwaɪ.əˈbɛrə/) a.k.a. 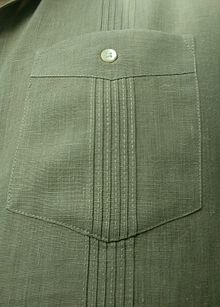 Camisa de Yucatán (Yucatán Shirt) is a men's summer shirt, worn outside the trousers, distinguished by two vertical rows of closely sewn pleats running the length of the front and back of the shirt. 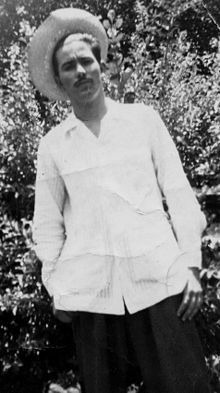 Typically made of linen, silk, or cotton, and appropriate for hot or humid weather, guayaberas are popular in Mexico, the Caribbean (especially Cuba and Puerto Rico), Central America, Southeast Asia, the south of Spain and, in general, the Hispanic world. 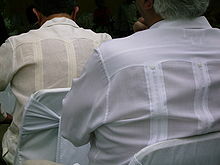 In the Dominican Republic: a similar or identical shirt is also called "chacabana".